Stock Low : 446 items left. Crafted from lightweight viscose twill fabric this feminine skirt is all about style and comfort. 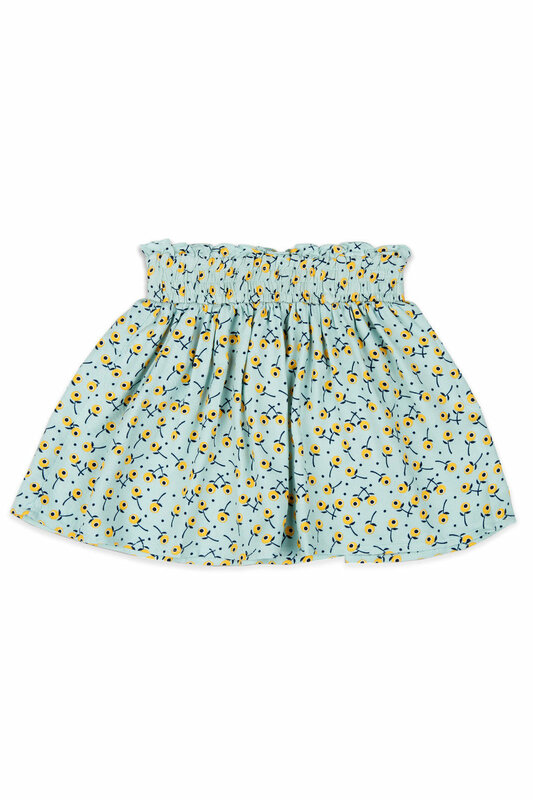 It features elasticated shirring details at waist with an all-over floral print to make it an eye-catching addition to your little one's wardrobe.